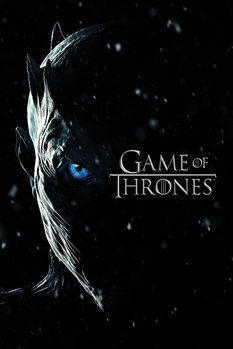 Získejte 47 Kč na nákup díky věrnostnímu programu. 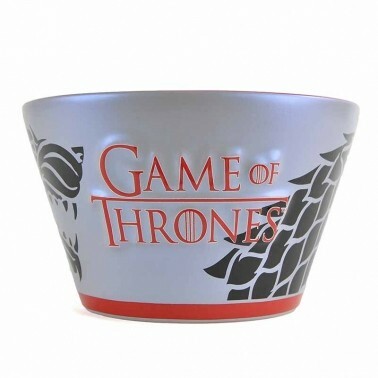 This limited edition Game of Thrones bowl is perfect for cereal, snacks and soup, or simply for decorating the home Game of Thrones style. 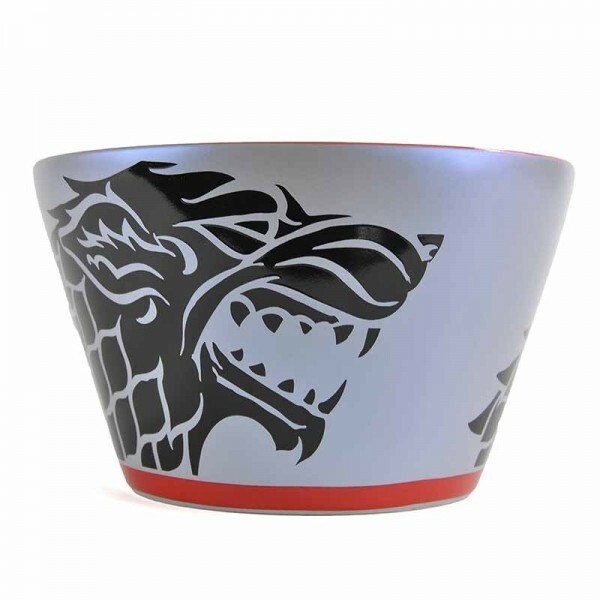 This straight sided bowl has a pearlescent lavender grey glaze with a bright red bottom rim. 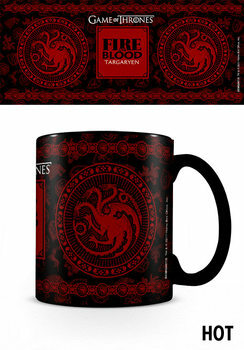 The inside of the bowl has a glossy red glaze. 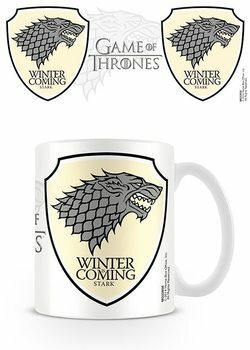 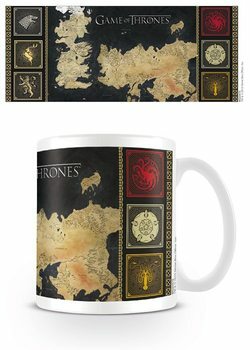 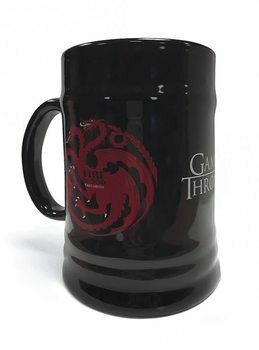 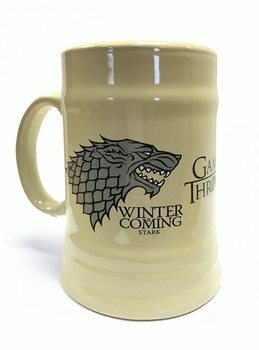 On the outside, the Stark house sigil, a direwolf, is featured twice in a black glossy glaze and the Game of Thrones logo is embossed in red. 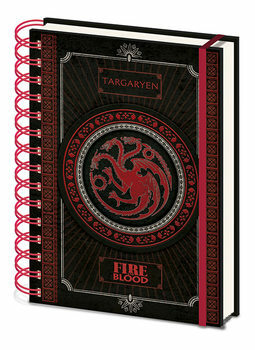 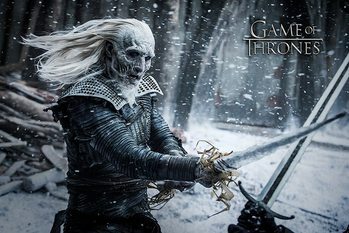 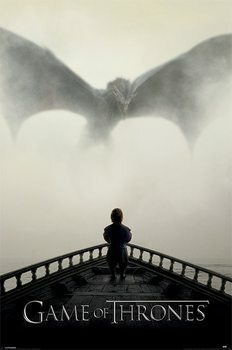 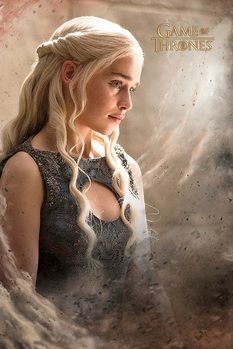 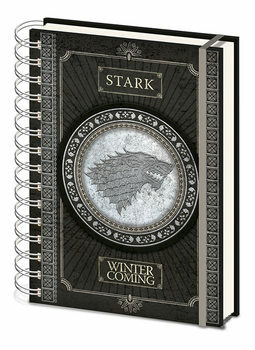 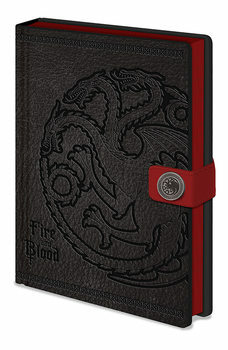 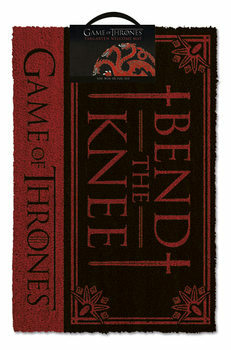 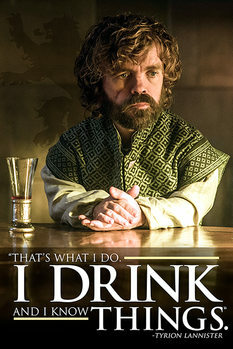 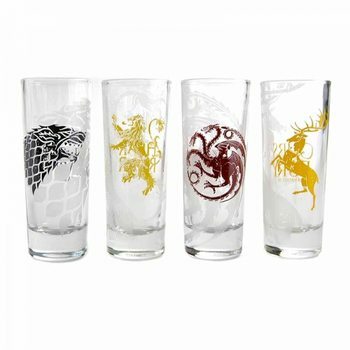 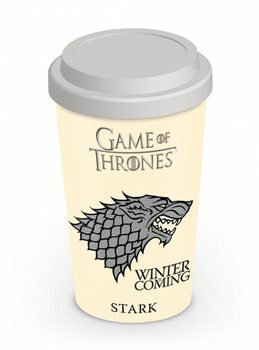 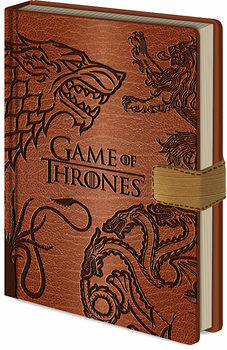 This striking and collectable piece makes a wonderful gift for any Game of Thrones fan.